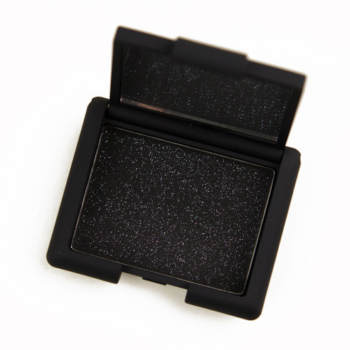 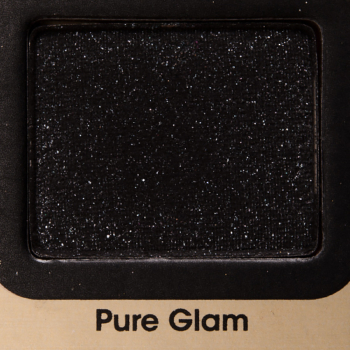 Too Faced Pure Glam is a cool black with a glitter finish that is limited edition and retails for $16.00. 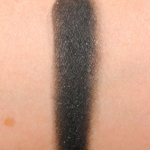 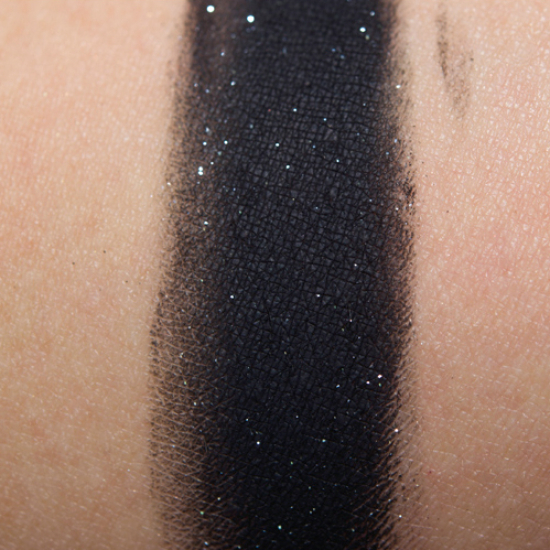 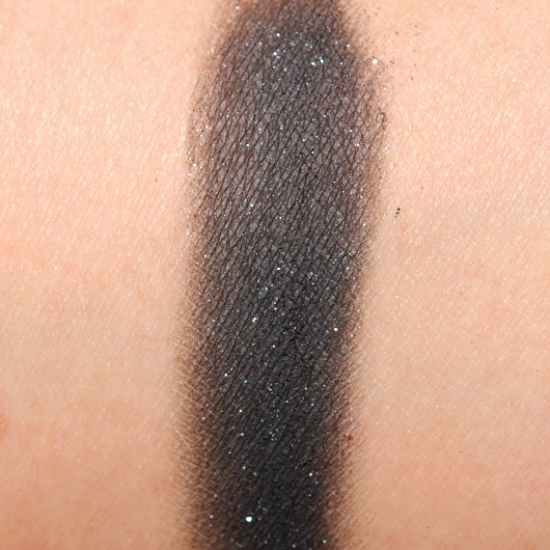 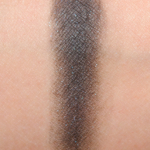 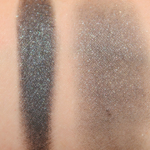 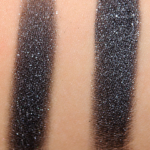 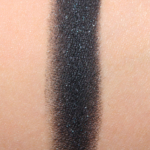 In comparison, NARS Night Breed is a neutral black with a glitter finish that is discontinued and retails for $25.00. 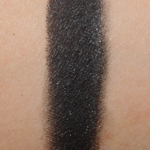 NARS Night Breed is 100% similar.